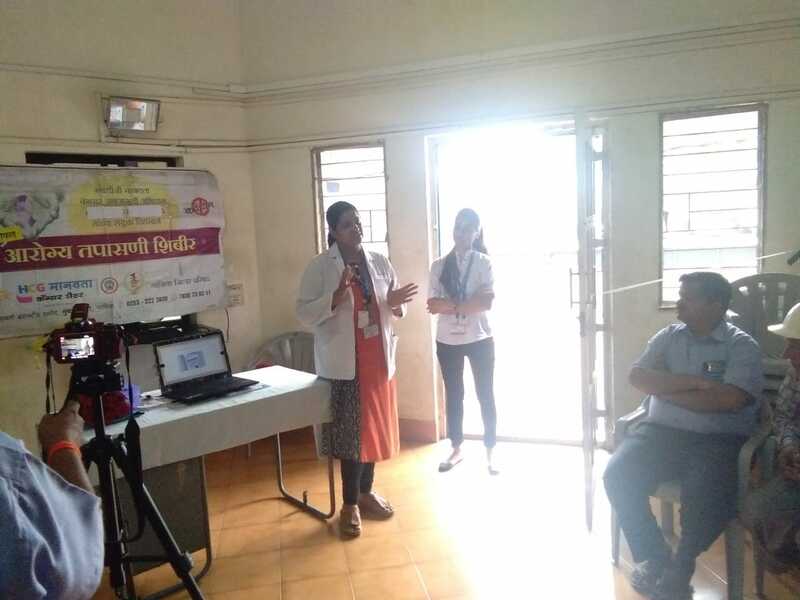 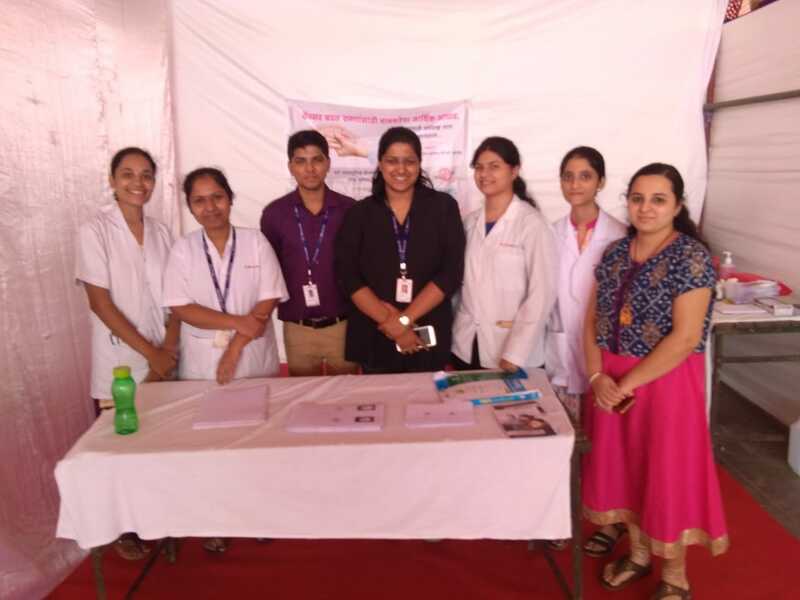 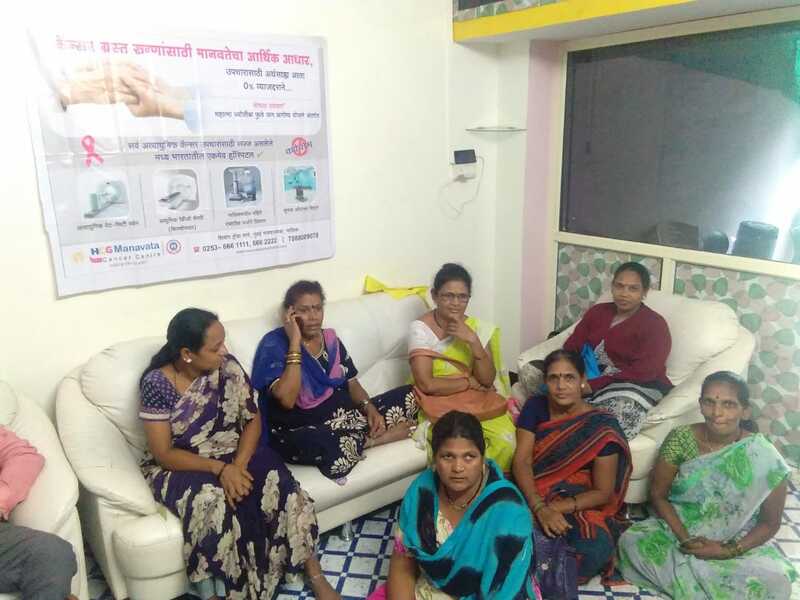 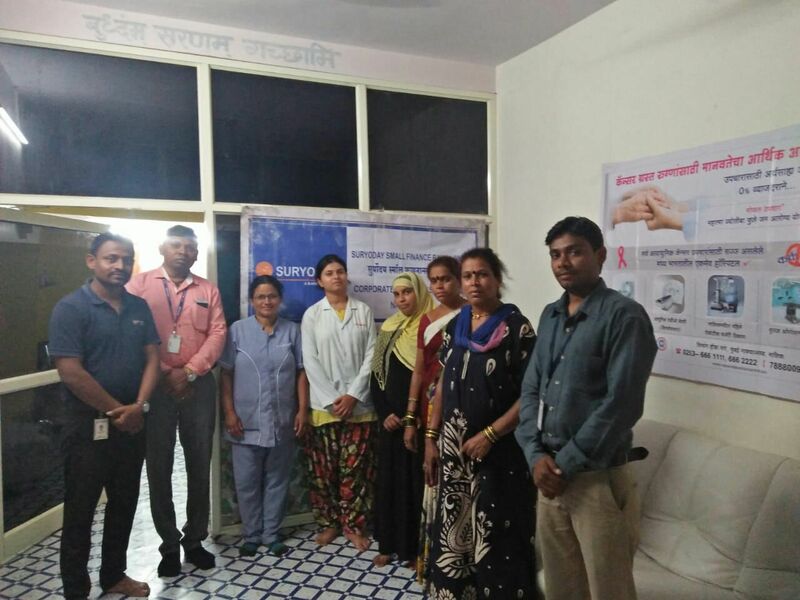 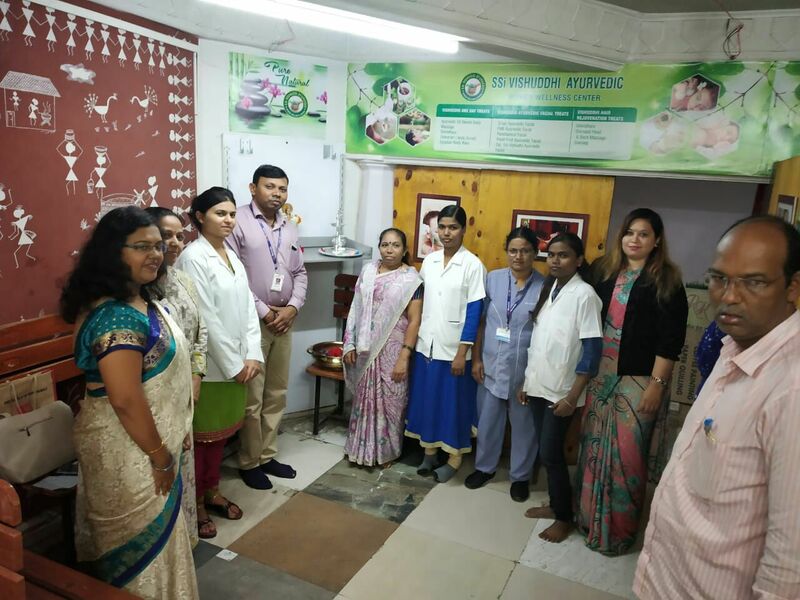 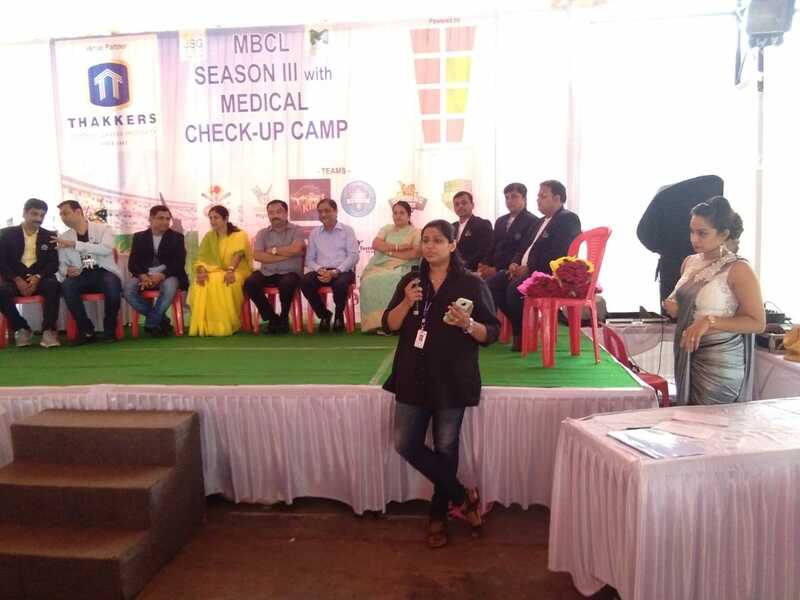 Marketing: Free Health Checkup camp at Bytco-Nashik in association with Arogya Saheli. 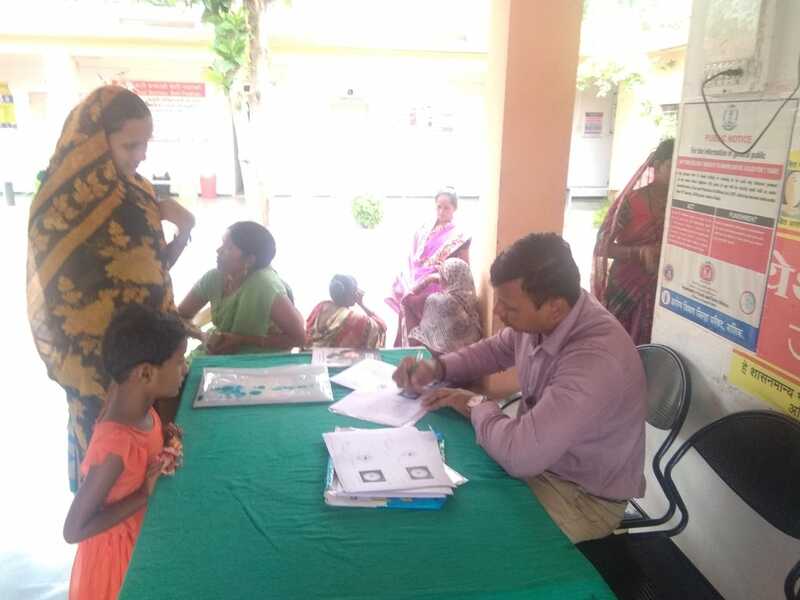 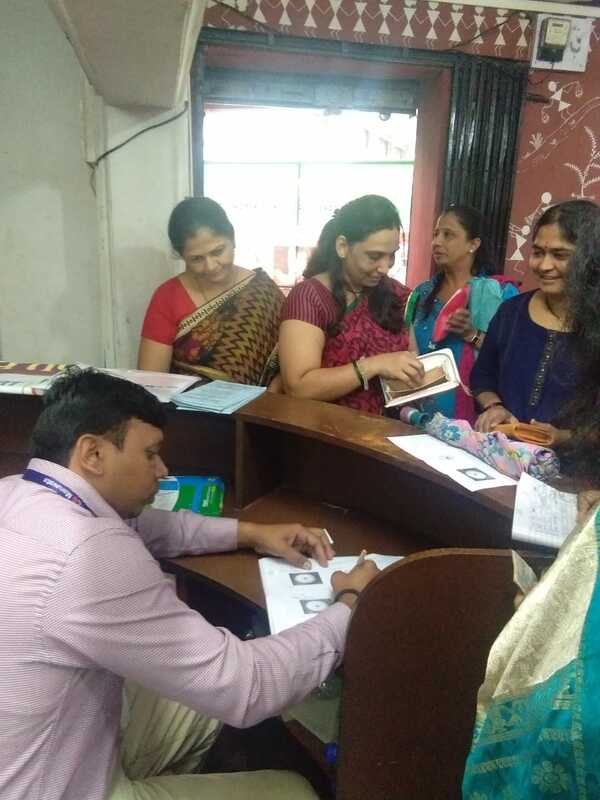 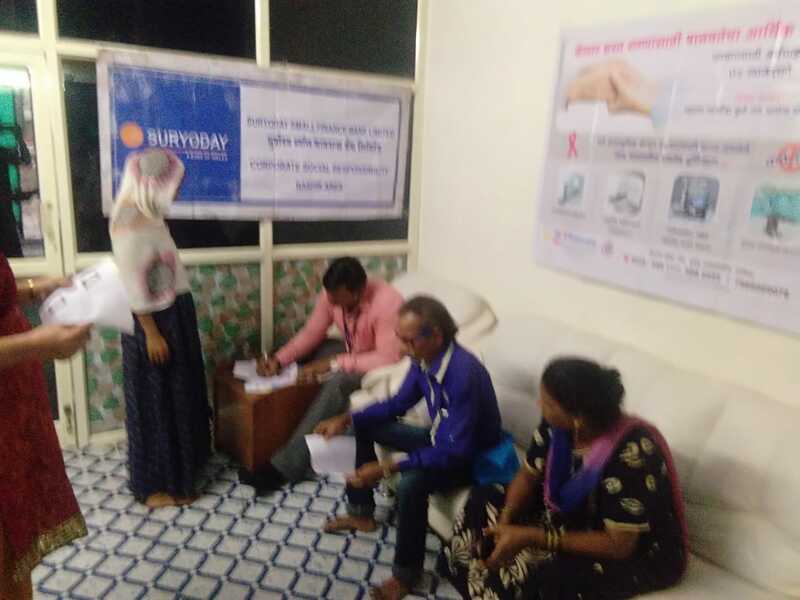 Marketing: Free Health Checkup camp at Suryoday small finance bank in association with Arogya Saheli. 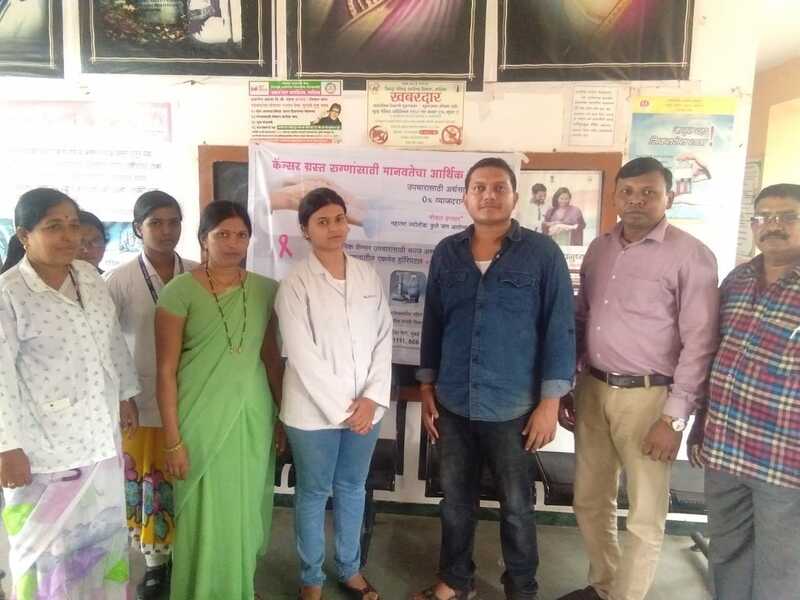 Marketing: Free Health Checkup camp at Ambassan PHC, Nampur in association with Mahatma Jyotibha Phule Jan Arogya Yojana & Arogya Saheli. 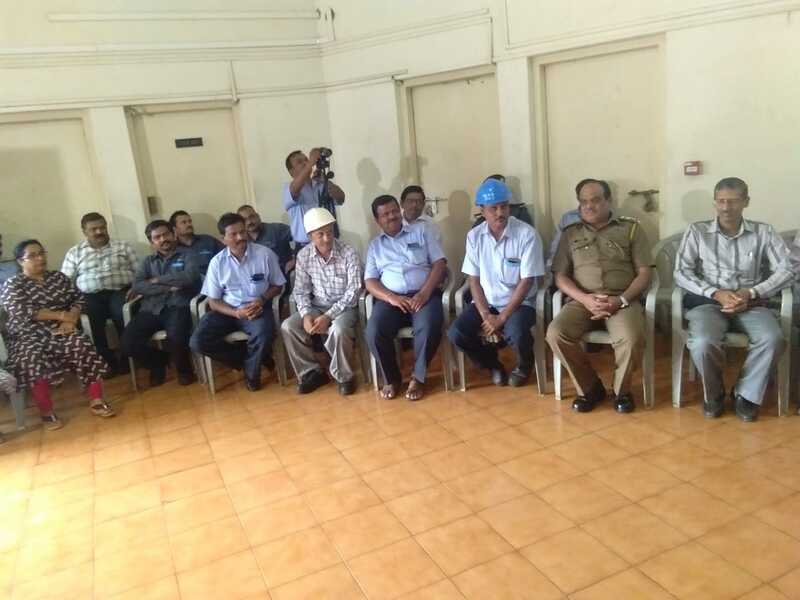 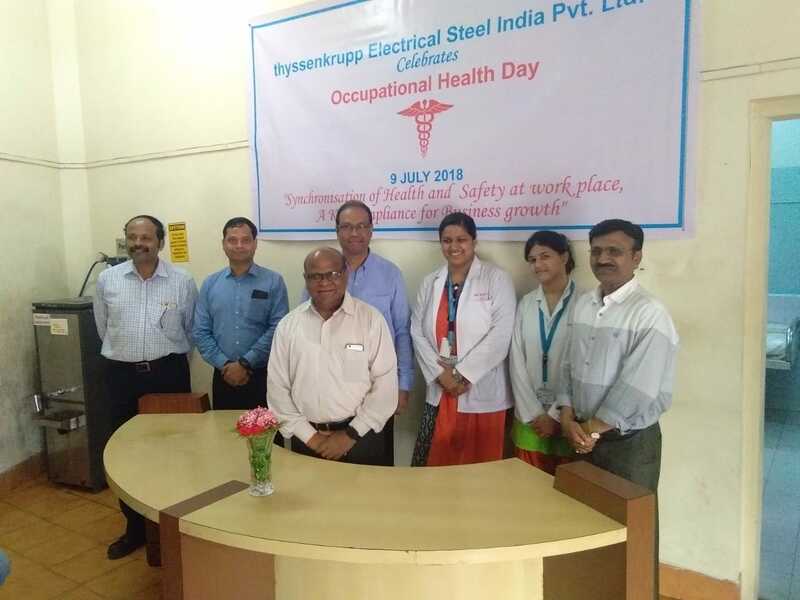 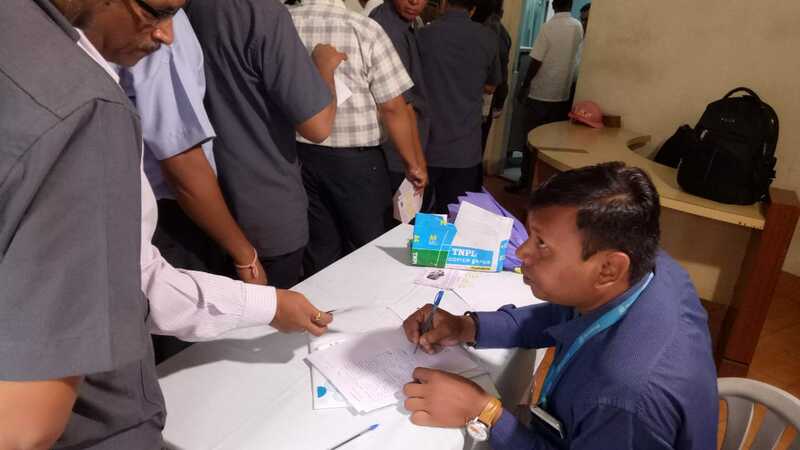 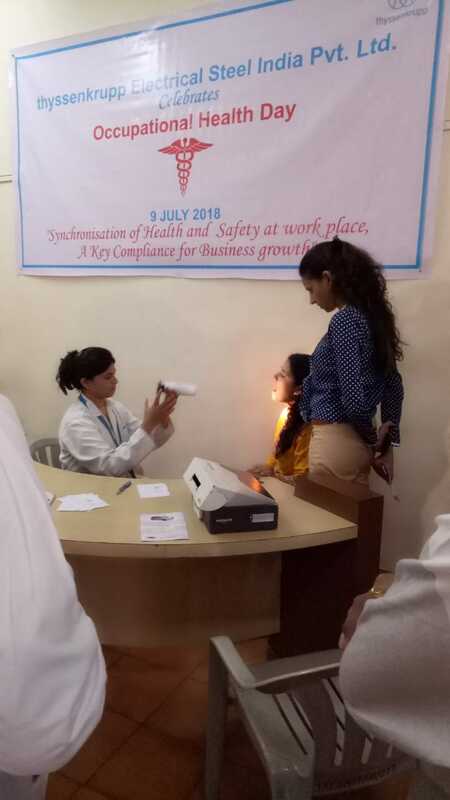 Marketing: Free Health Checkup camp at Thyssenkrupp in association with Arogya Saheli. 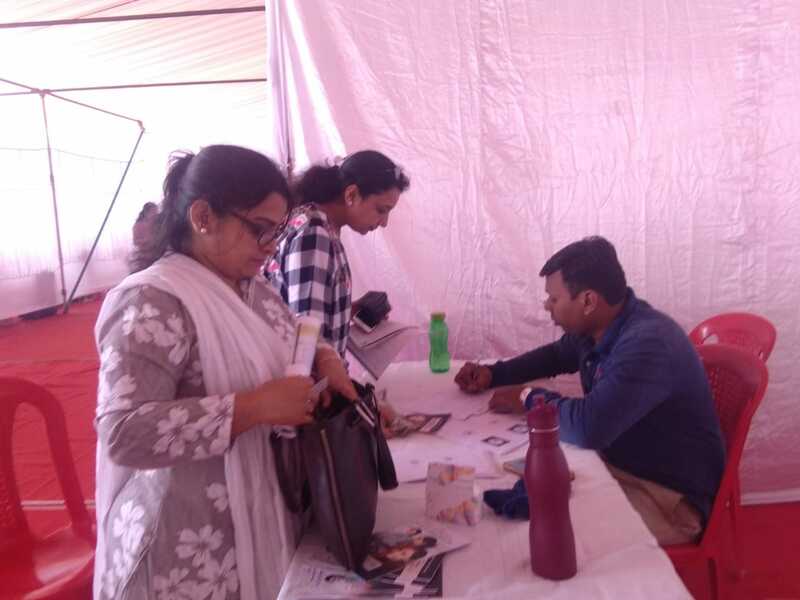 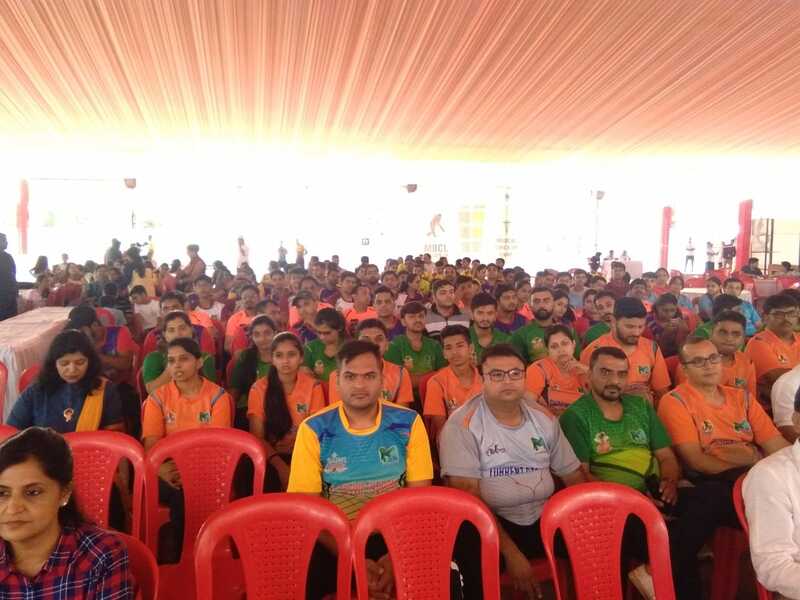 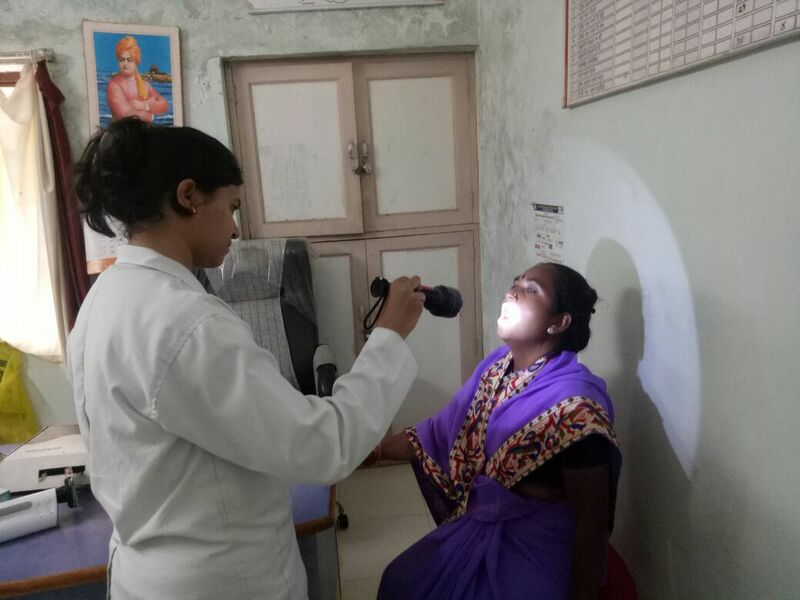 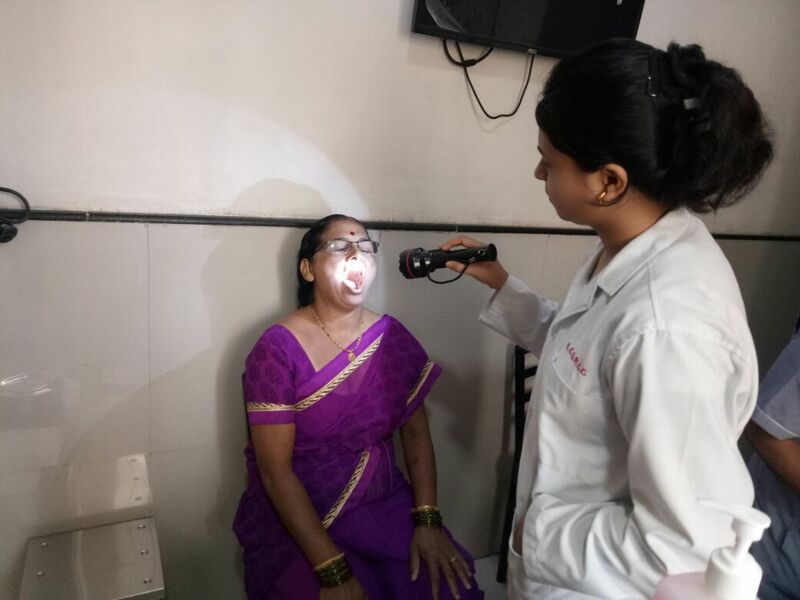 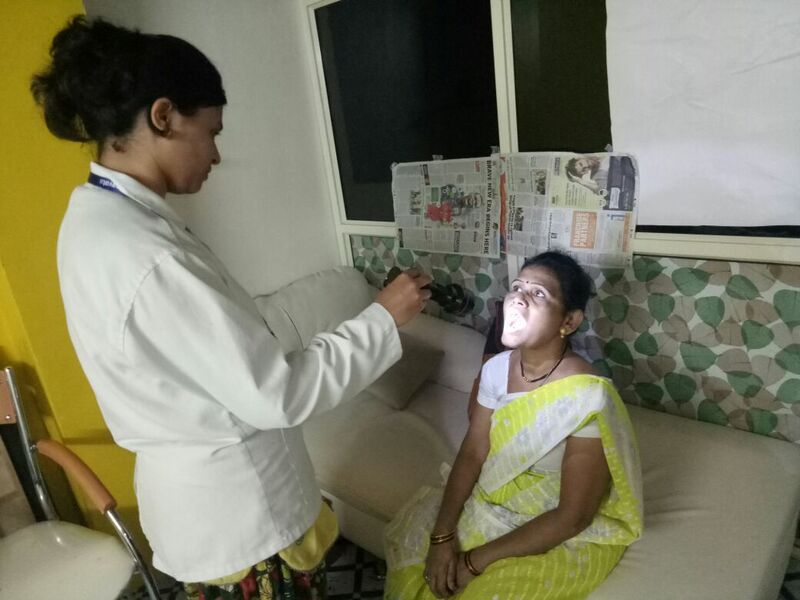 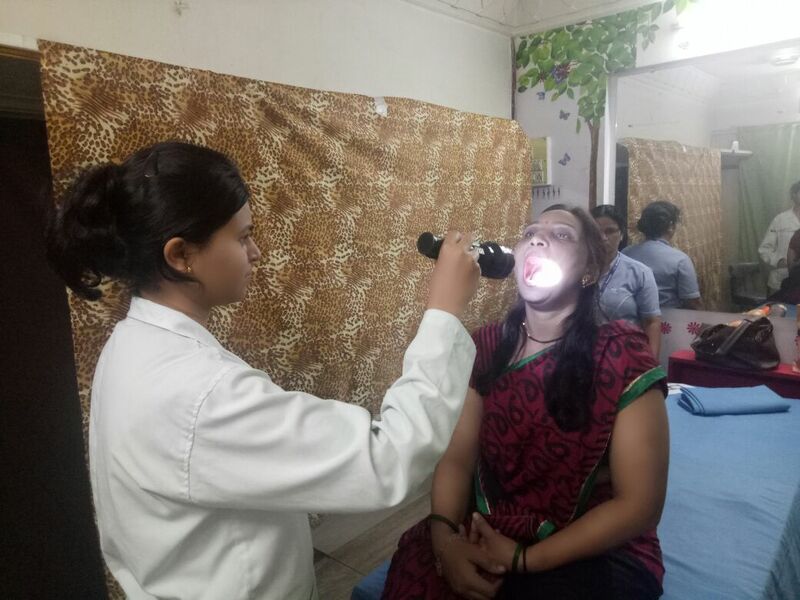 Marketing: Free Health Checkup camp at Thakkar Dome in association with Arogya Saheli. 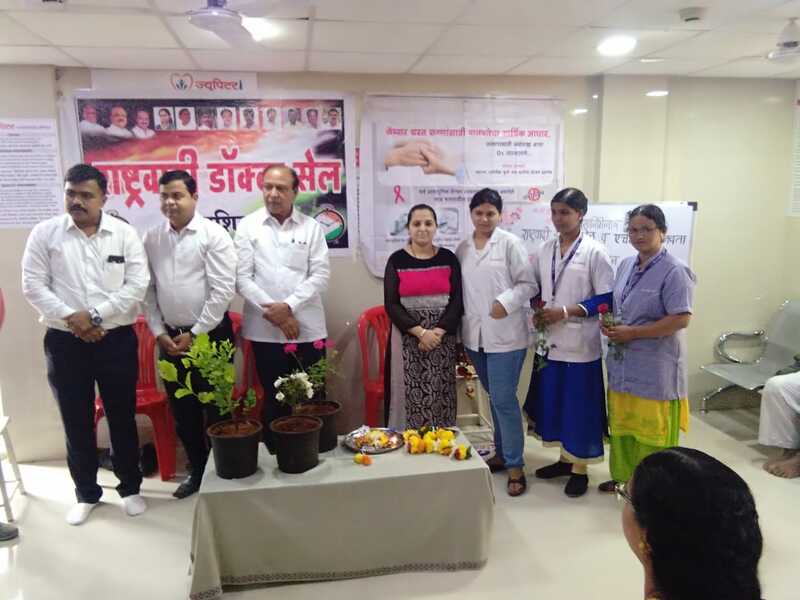 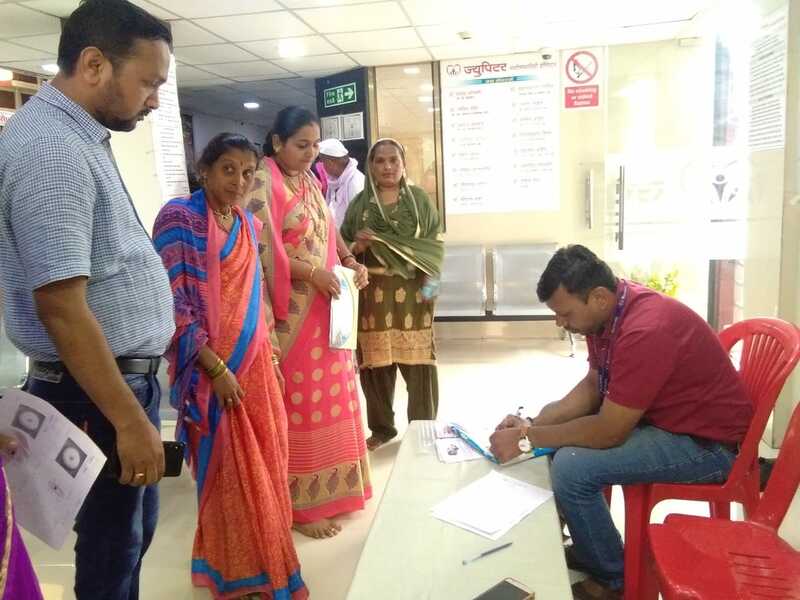 Marketing: Free Health Checkup camp at Jupiter Hospital, Ambad in association with Arogya Saheli.